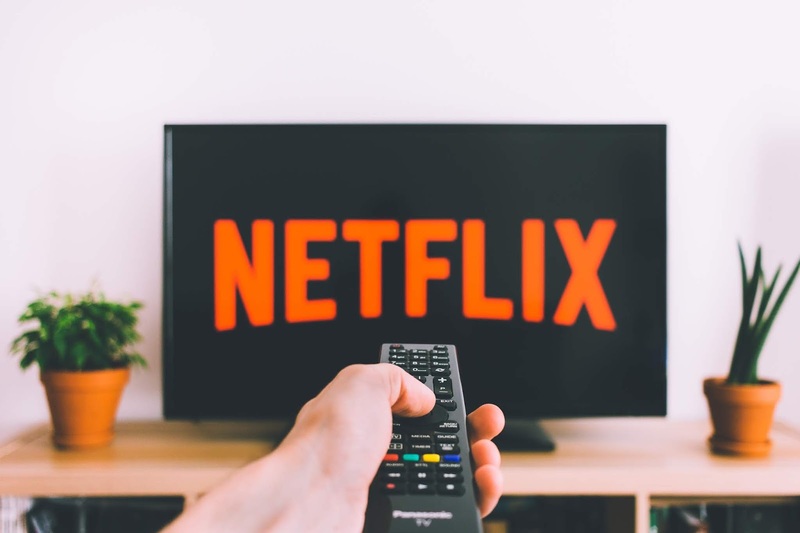 Hi, guys in this article I’ll show you the easiest method to watch latest movies and series streaming by the famous platform NETFLIX for free . 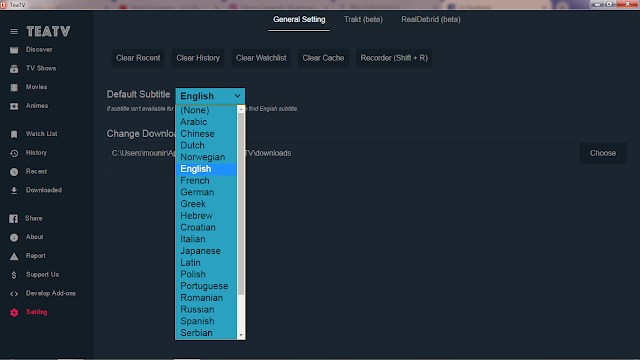 Well, it’s an app called TeaTv you just need to download it choose your subtitle language and enjoy your movies . The app is available only for Android and desktop for Windows/macOC . How to Download & install the app so easy like always next ,next,..…ect . Actually, I use it personally and I love it ,they give you information about the movie in terms of actors names cast in general ,you can read reviews watching trailers .it’s so organized ,for me it’s a good Method better than begging people to give you some bins to try mostly they don’t work . So, guys this is my opinion and you have the right to choose #keepitsimple . 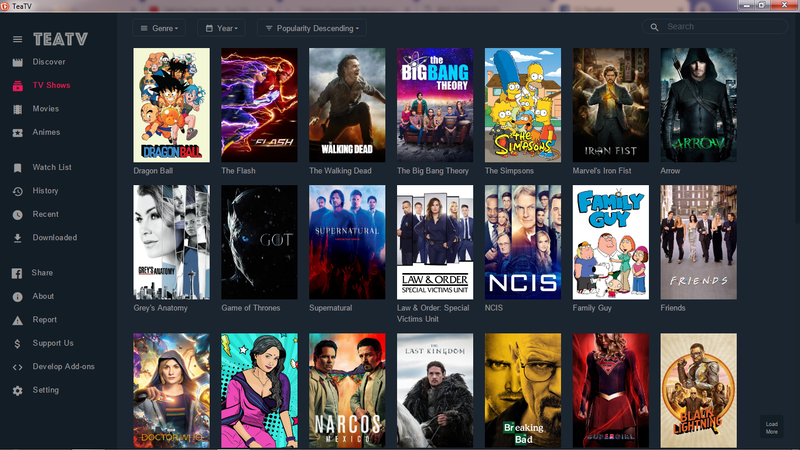 First as you see guys the interface looks great and simple and latest Movies all there waiting for you . Same thing for Tv shows and Animes . The best thing in this app you can choose the subtitle of any language do you prefer so easy as you see in this picture I choosed English ,an other thing you can download your Movies or Tv shows in the same app .the last thing that makes my mind blows is in the android app there is a button Through it you can stream all your movies directly on your TV without any problem ,very good idea .